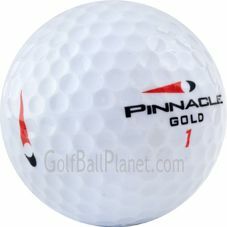 Special purchase price for these bulk Pinnacle Mix Grade A used golf balls. If you like the Pinnacle brand of golf ball, then this special package of 120 golf balls is the right choice for your game. May include Pinnacle Gold, FX Soft, Exception,+ others.